Industrial inspection:electronic manufacture (IC,semiconductor,SMT,PCB,TFT-LCD LED etc. ),tooling and die making (electro erosion,wear and tear,defect etc. 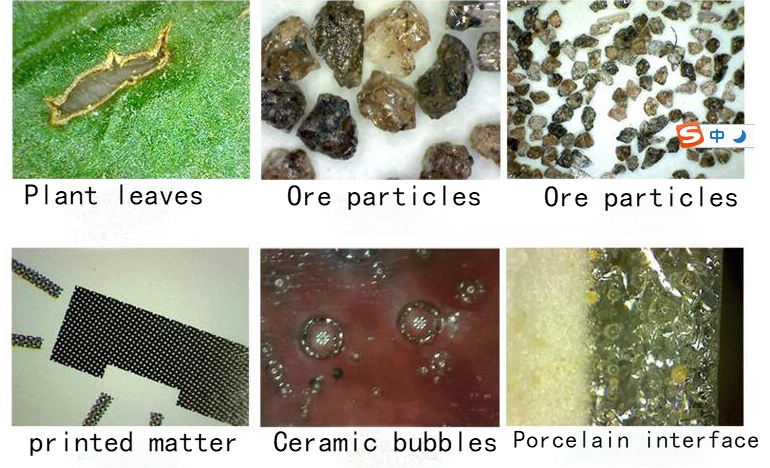 ),precision machinery(defect components,crackle etc. 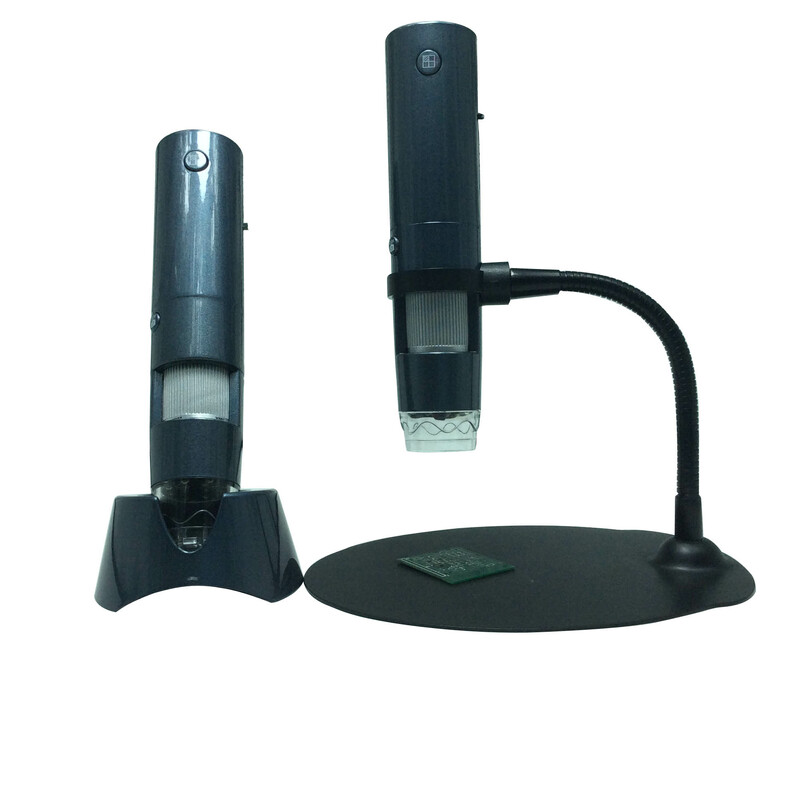 ),printing industry(ink,dot etc. ),textile ind-ustry (thread density,quality,control etc),metallic material,complex material,plastic material,glass and porcelain.film,horological gear,leather,welding and cutting,flour,stoving varnish etc. Scientific survey :criminal evidence,documents,currency,jewelry,relic and antique inspection etc. Microsurgery:inspection and analysis of skin,hair and scalp ,fingernali etc. 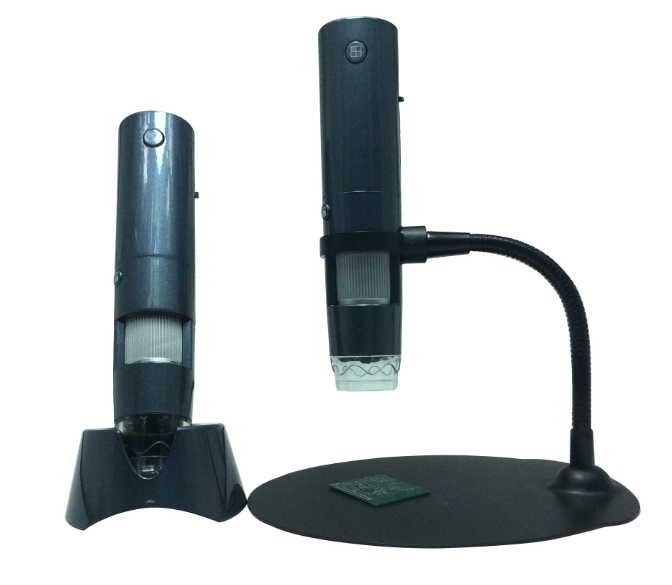 It can transmit images simultaneously to IOS, Andriod and Windows system device, including mobile phone, tablet and PC. 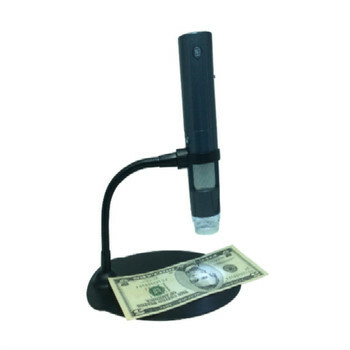 one amazing feature of this microscope is it can be connected to maximum 5 Wi-Fi capable mobile, computer and television devices, which is workable in 30 meters. The new functions also include Single and Four segmentations picture contrast, camera, video recording etc.